The Daily Briefs are a comprehensive update of current affairs for the day. If you’d like to receive updates for current affairs every day, you’ll need to subscribe by entering your email address at the right side of this page. The previous Briefs can be accessed at the archives here. You can thank Sanket Pargaien in the comments below for this brief! Also, check out our test series! In the recently released TIMES Higher Education (THE) World University Rankings for educational institutes in Asia, only two Indian institutes – Indian Institute of Science (29th) and Indian Institute of Technology, Bombay (44) – have featured in the top 50 Asian institutes. The Union Cabinet has approved the second round of Discovered Small Field (DSF) auctions under the Discovered Small Field Policy. A total of 60 discovered small fields/un-monetized discoveries with an estimated 194.65 million metric tonnes of oi shall be offered in the auction. The Union Cabinet has approved placing before the Parliament new recommendations adopted by the International Labour Organisation concerning “The Employment and Decent Work for Peace and Resilience (Recommendation No. 205). The proposal to ratify the Minamata Convention on Mercury has been approved by the Union Cabinet along with depositing the ratification instrument, that shall permit India to become a party to the Convention. This ratification shall now provide flexibility along with continued use of mercury-based products and processes involving mercury compound up to 2025. The protocol to amend the Double Taxation Avoidance Agreement between India and China has been signed and approved by the Union Cabinet. This DTAA aims at avoiding double taxation and preventing fiscal evasion with respect to taxes on income and update the provisions on exchange of information of the DTAA to the latest international standards. The Defence Ministry has constituted a 13-member Raksha Mantri Advisory Committee on Ministry of Defence Capital Projects, which shall be headed by Vinay Sheel Oberoi. This committee shall monitor and expedite capital acquisition projects for modernisation of armed forces and bolster armed forces preparedness. The Cabinet Committee on Economic Affairs (CCEA) has approved to enhance the target base of the Pradhan Mantri Ujjwala Yojana (PMUY) from 5 crores to 8 crores. This decision was made as PMUY received a huge response from women particularly in the rural areas and from households that do not have LPG connection. Indigenously developed nuclear capable surface-to-surface Prithvi-II missile was successfully test fired from an Odisha test range. The missile is short range and 9-metres long and is the first missile to be developed by the DRDO under the Integrated Guided Missile Development Programme. 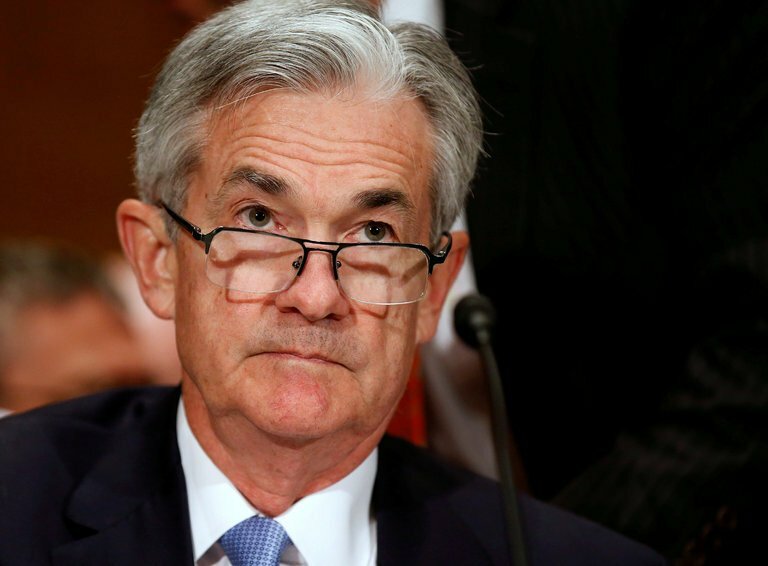 Jerome H Powell was sworn in as the 16th Chairman of the Federal Reserve. He succeeds Janet Yellen, who was the first woman to head the nation’s central bank. The International Day of Zero Tolerance for Female Genital Mutiliation was observed on 6th February. The day was first observed on this date in 2003.